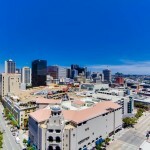 The Core District is the economic nucleus for Downtown San Diego’s business and commerce. 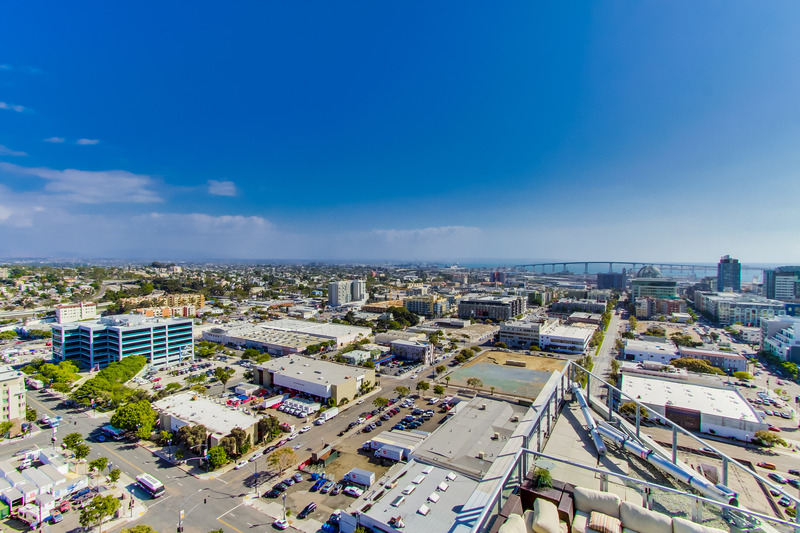 It is located in the center of the city with Cortez Hill to the north and the Gaslamp Quarter to the south. 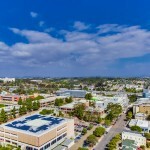 The Core neighborhood consist of San Diego’s central government, financial and corporate companies. 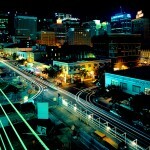 It extends from A Street to Broadway and Union Street to Park Boulevard. 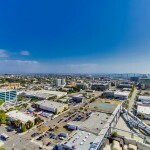 The Core District is has generally been filled more with business than residential but just recently there has been a residential component added to the Core District with the completion of Vantage Point in early 2009 and the addition of Smart Corner. 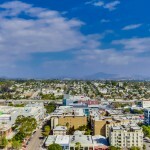 Unlike the other neighborhoods Downtown the Core District is unique because it does not have height restrictions. 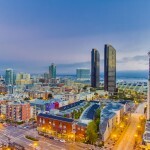 Which is why Downtown’s tallest building, Symphony Tower, is located in the core district and is home of San Diego’s premier University Club. 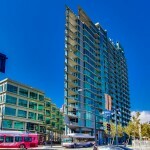 Give us a call at 619-618-2267 to help you find your dream Core District condo.